The old Soviet SLBM "R-27"
The Soviet R-27 submarine-launched ballistic missile is a single-stage, storable liquid-propellant missile. Development work resulted from a proposal by SKB-385 in late 1961 for the development of a launch system with a light single-stage missile for strikes against strategic land targets. In 1962 the project was officially authorized. 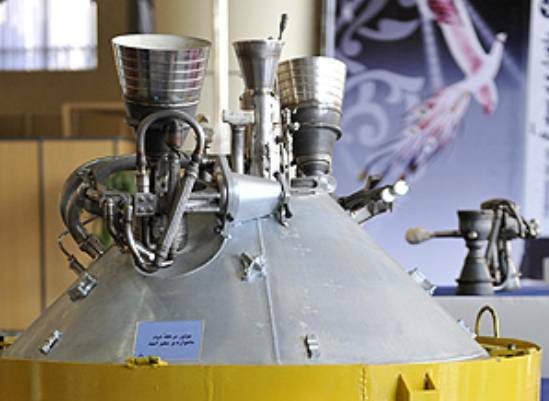 One distinctive innovation in this design was the placement of the rocket engines within the fuel tank in order to reduce the external dimensions of the vehicle. The missile body was made of aluminium alloys, and the fuel and two oxidizer tanks had common bottoms. The propulsion system has a single-chamber sustainer and a dual-chamber control engine. 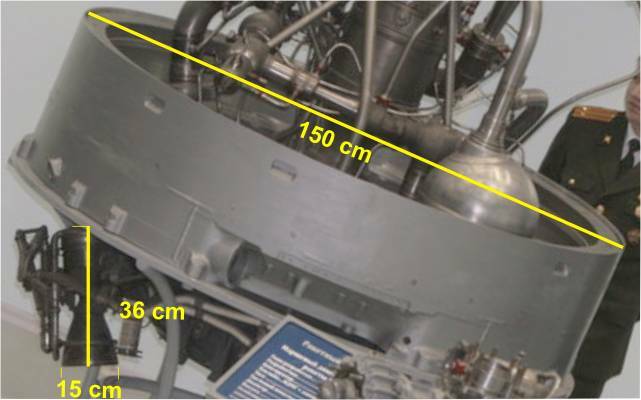 The thrust chambers of the attitude control engine were oriented at an angle of 45 degrees from the stabilization axis of the missile. 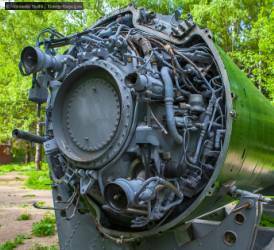 The R-27 had a total length of 8.75 (later 9.65) meters, and a total length without warhead of 7.10 meters. 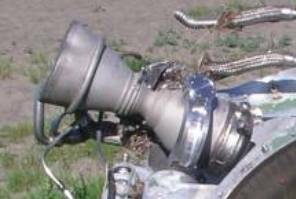 Because the propellants are so corrosive, once they were fueled they would not be in a condition to transfer. 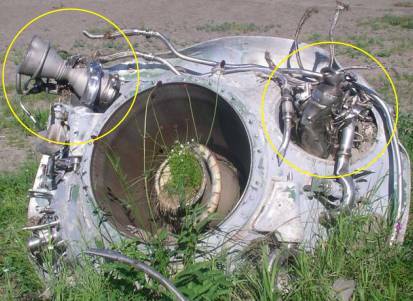 Moreover, the design of the R-27 had the main engine submerged in the propellant ,so these engines could not be salvaged for reuse. 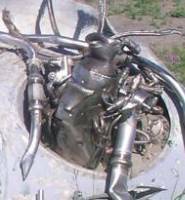 The smaller steering engines were outside the fuel tank and could have been salvaged. A second version, the R-27A, with increased range, began flight tests in October 1972 and entered service in 1974. A third version, the R-27U carried three Re-entry Vehicles (RVs), and also entered service in 1974. The two-stage R-27K were fitted in upgraded project. A report in 1999 suggested that a single warhead anti-radar version had also been developed, with a reduced range, and with a passive radar seeker to track ship surveillance radars during the terminal phase. This project was cancelled in 1975. 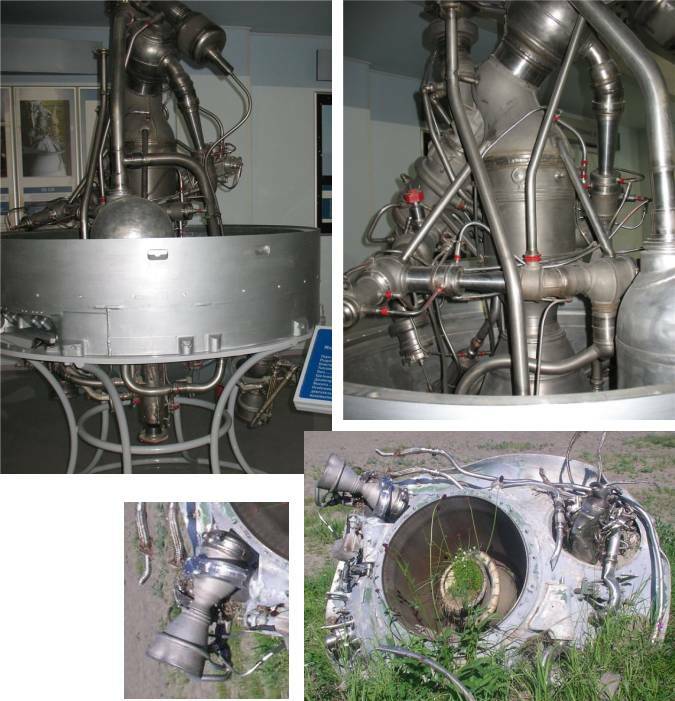 Four steering engines, used for the first stage of the North Korean Unha-2 and Unha-3 are not of R-27 SLBM origin. They are homemade, smaller and working in pressure-fed mode The fuel is supplied from additional tanks (debris captured). 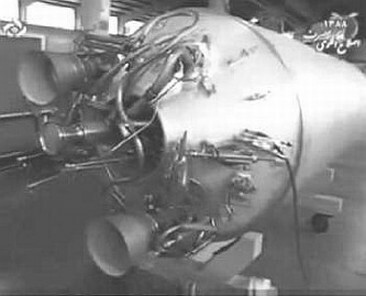 As control engines for the second (Scud) stage of the Paektusan-1 the same engines worked probably in an other mode. 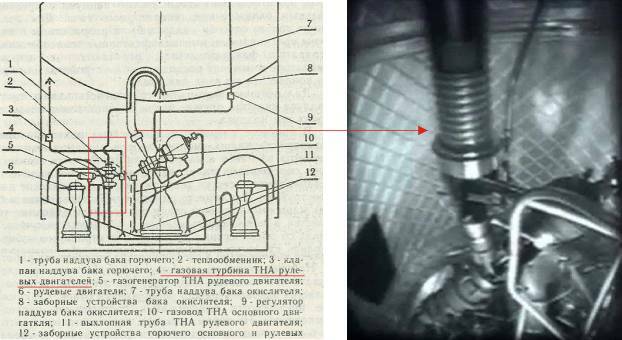 For the second stage of the Unha-2 and Unha-3 are additional to the main engine uses small pressure-fed thruster. 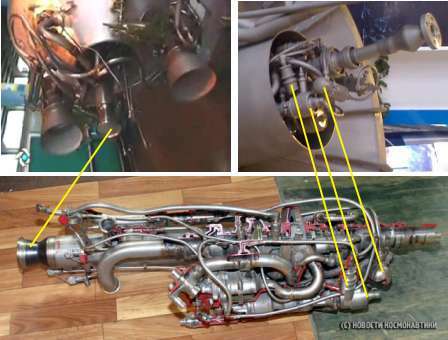 The four steering engines of the H-12 and HS-14 missiles are coupled with the turbopump of the main engine "Pektusan" (RD-250). Probably, the engines were also used for the second (Scud) stage of the Paektusan-1 as control engines. In unchanged version, the combination of main engine/steering engines of the R-27 SLBM (with the main engine 4D10) by North Korea is taken over for the HS-10 missile. 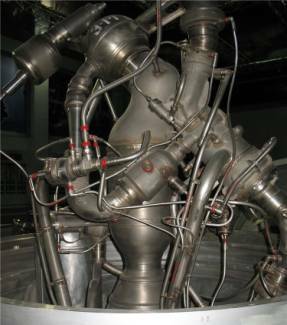 North Korea is trying to double the engine system in the North Korean HS-13 ICBM. So far, however, no test of the rocket is known, especially since there are obviously great difficulties, to qualify the simplier HS-10 system reliable. 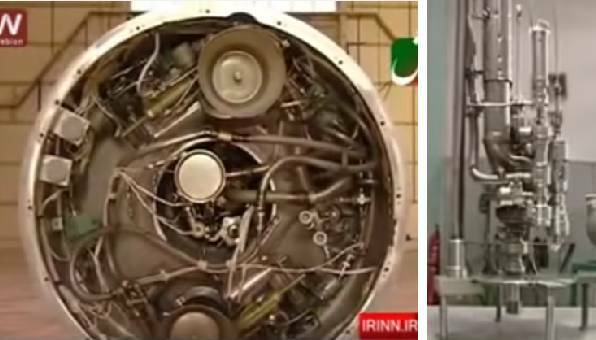 It is believed that the propulsion of the second stage of the Iranian Safir IRILV was built on base the R-27 SLBM technology and comes secondary from North Korea. In fact, there are similarities between the R-27 and the Safir upper stage propulsion. 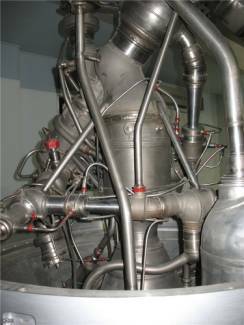 The nature of the turbopump and its placement into the tank and the attachment of the two small engines on the outside of highly curved bulk are striking. 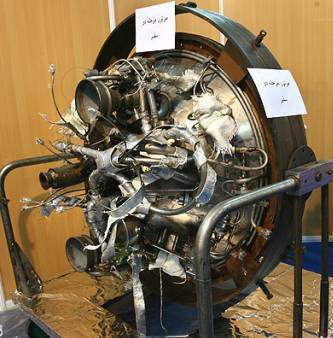 The shape of the vernier engines of the R-27 are very similar to the Safir IRILV, but they have only a thrust of about 30 kN with low specific impulse. Presumably, North Korea has acquired the technology from the R-27. The used two small Soviet steering engines has been upgraded in its performance. This also applies to the turbopump of the R-27 Verniers and their arrangement. 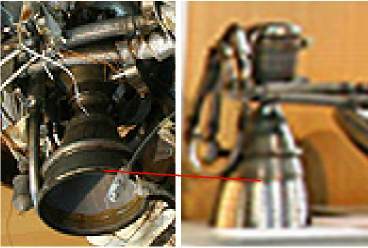 This turbopump is located within the tank as in the R-27, however in the centre. 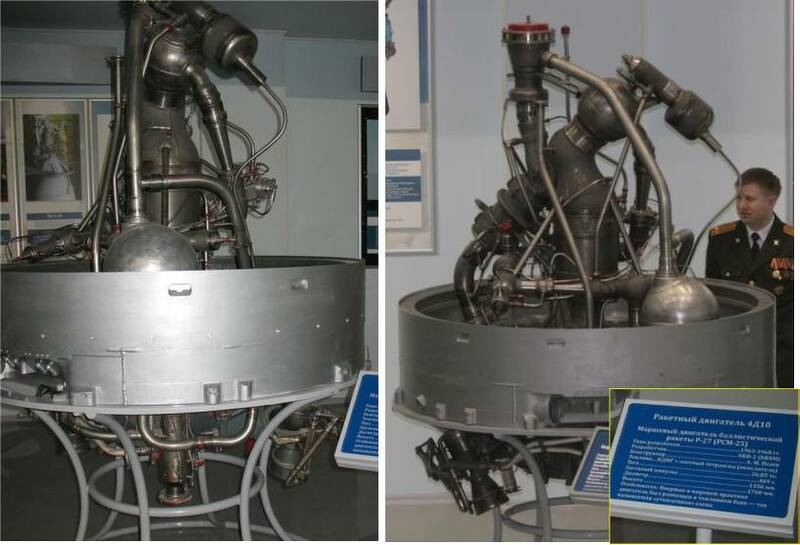 North Korea has probably the changed technology also used in its second stage for the Paektusan-2 and Unha-1. 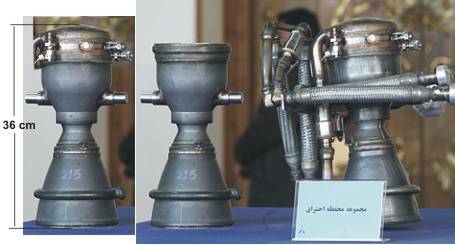 The Paektusan-2 and Unha-1 were tested, but later not more of interest and are now the Iranian Safir IRILV and Simorgh IRILV. 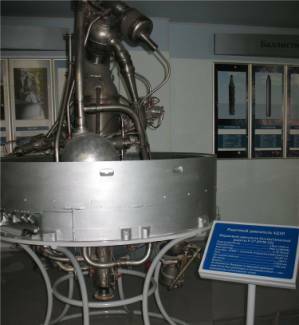 North Korea was then focused on the development of the Unha-2 and so on.